Unfortunately, Joomla 1.5 plugins won't be compatible with Joomla 1.6. To make life a bit easier for Joomla 1.6 users, we have developed a simple plugin to implement Google Analytics into their code. You can check it out in our section about Google Analytics plugins for Joomla. This lightweight plugin allows you to easily add the GA code into your Joomla 1.6 website and also select multiple domain and subdomain tracking for Google Analytics. Check out our documentation section to see how you can install the plugin. 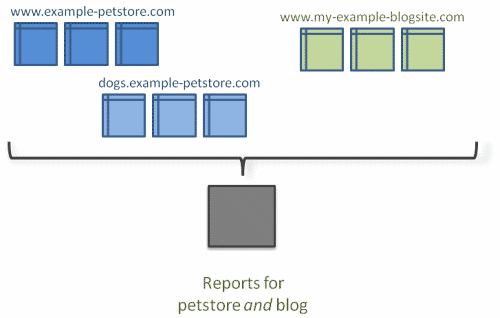 It has always been difficult to add tracking codes to different types of pages in Joomla. This has been of influence on advanced tracking of data. It is for instance not easy to add tracking code to articles in a specific section of the website or just to the thank–you-page of a form. 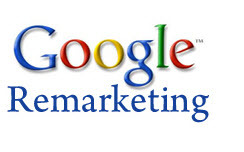 Google Remarketing allows you to show ads to users who’ve previously visited your website as they browse the Web.